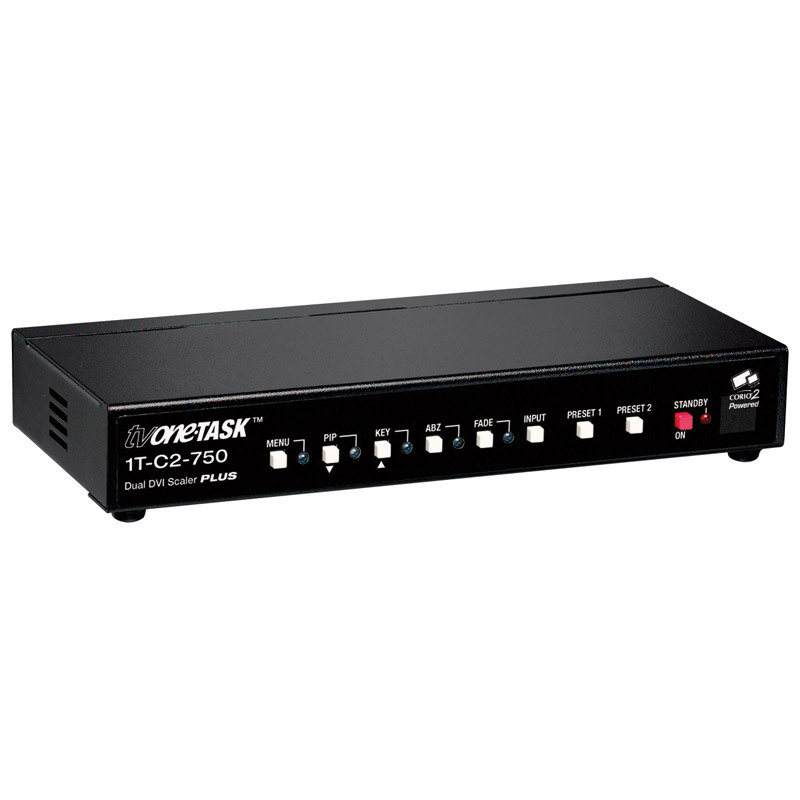 The 1T-C2-750 Dual-PIP DVI/HDMI Scaler PLUS is based on tvONE’s exclusive CORIO®2 technology and has two high quality graphic scalers capable of working at full DVI video rates with extremely low system latency. 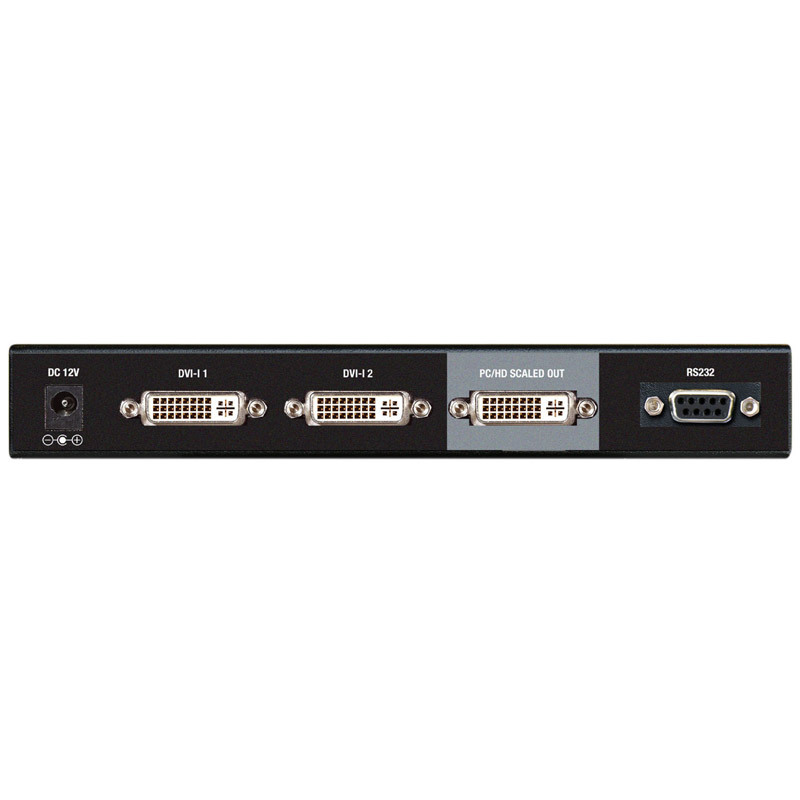 The two scalers can be used to convert digital DVI-D/HDMI or analogue DVI-A signals to another format, with full CORIO®2 picture-in-picture flexibility. DVI-D resolutions up to 1920x1200@60Hz and 1080p are supported along with analogue DVI-A (or HD15 via optional adaptor) resolutions up to 2048x2048 at virtually any refresh rate. A wide variety of computer signal formats are available to support PC, Mac and Workstation formats. 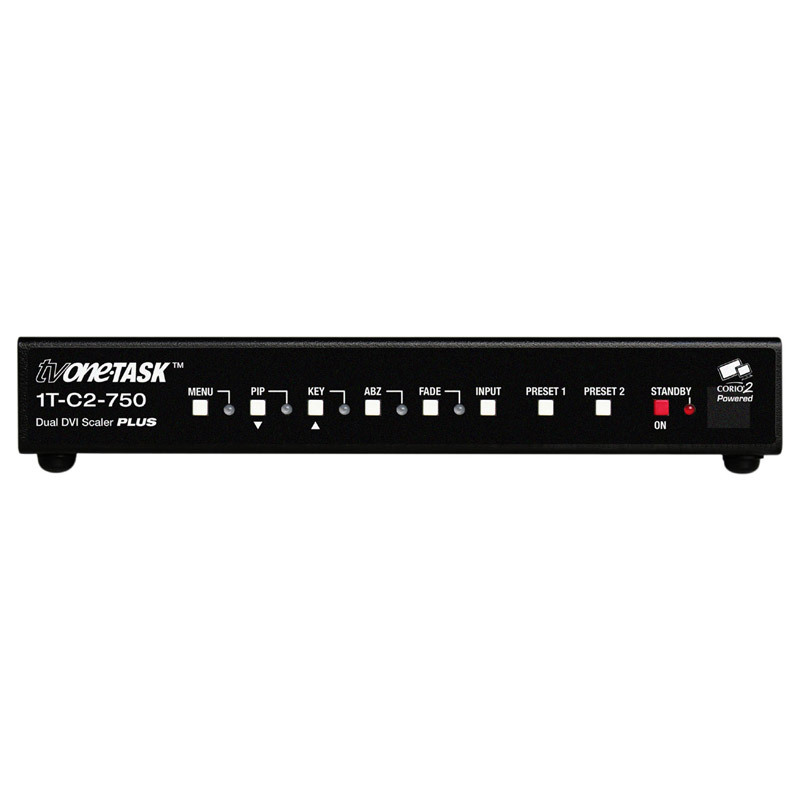 The 1T-C2-750 can also be used as a Seamless Switcher device, enabling the user to toggle between the two inputs with instantaneous cuts. 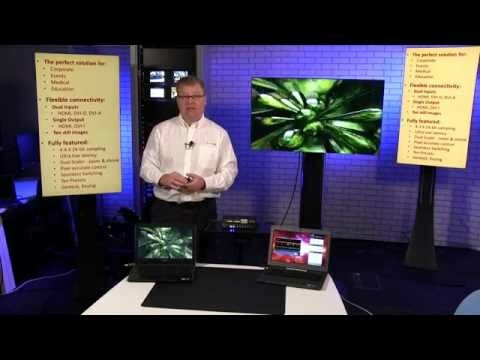 HDMI audio can be embedded, switched or set to what is being viewed in a specific video window. Two Still Image Stores are built into the unit which can store ten graphic images each to be used in place of one or both of the DVI-I/HDMI inputs to add custom logos or backgrounds. All settings are stored in non-volatile memory and are retained even when power is switched off. Ten user defined presets (two controlled from the front panel) are also available to customize settings for various applications. An On-Screen Display is available to assist in setup. Functions can be controlled via the front panel Push Buttons or RS-232. CORIOtools Suite (control application) integrates fully with the unit and most third party control systems interface directly with the entire C2 range. The unit is housed in a desktop case and an optional rack mount kit holds one or two units. Variable Zoom to 10X allows you to enlarge any part of the graphic image to fill the entire computer screen and position controls allow you to move around to any area desired. Variable Shrink to as little as 10% allows fitting multiple images next to each other, with full positional controls. Advanced Features include Genlock, Chromakey, Lumakey, Mixing and Dual PIP. The PIP mode allows either input to be inset into a window over the other input. Both inputs can be placed side by side in a Dual PIP configuration. The Key Mode allows computer graphics to be keyed over each other (one input over another). The keyed image may be faded in and out. Due to the 4:4:4 sampling format, precise keying at the pixel level can be achieved. With the inclusion of EDID and HDCP management, the 1T-C2-750 is easily integrated with 3rd party products, making it an extremely flexible solution.